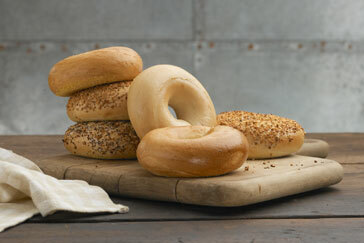 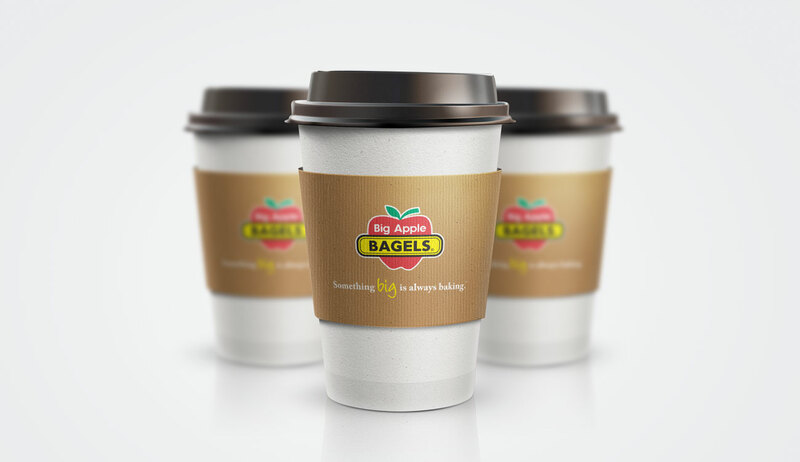 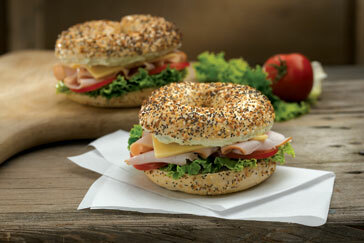 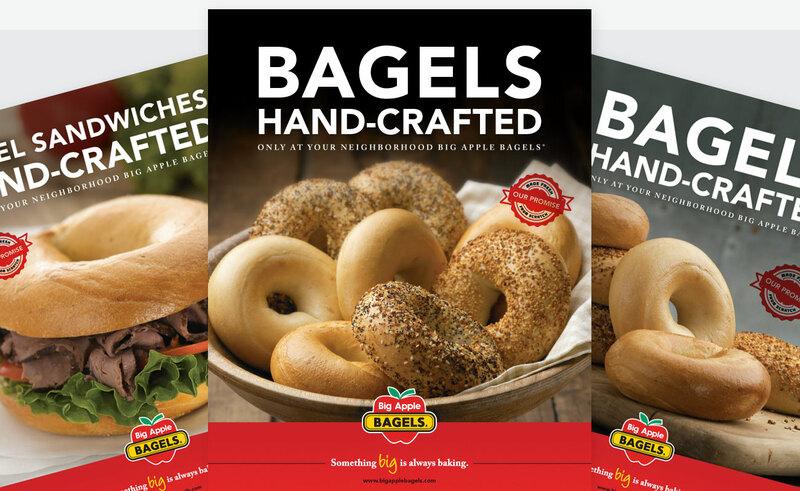 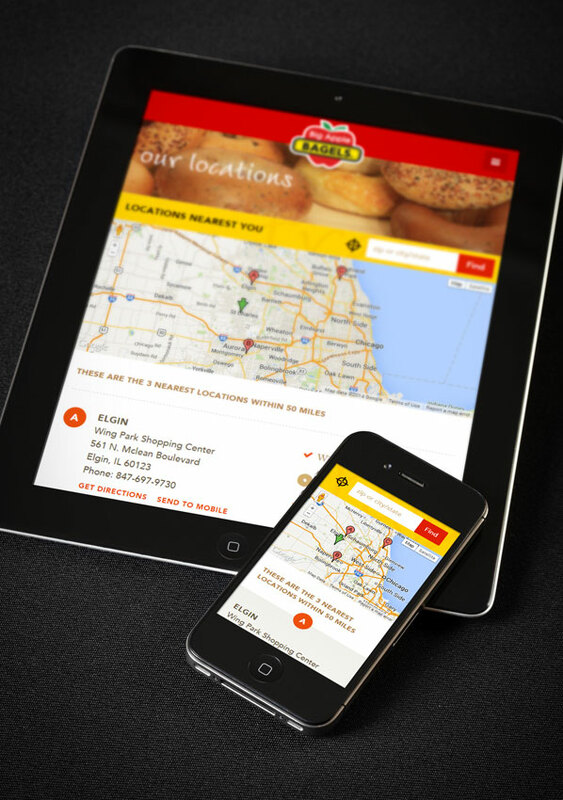 BAB Systems, the national franchiser of Big Apple Bagels® asked us to create and launch its first ever national advertising and marketing campaign. 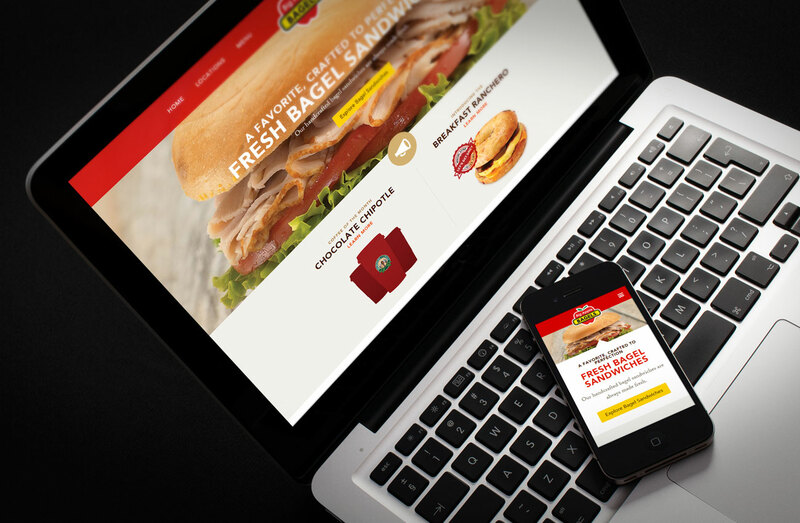 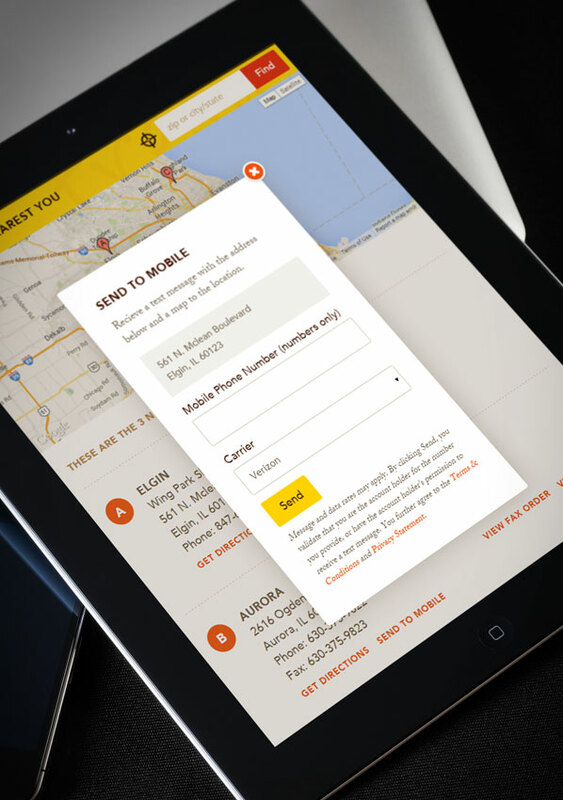 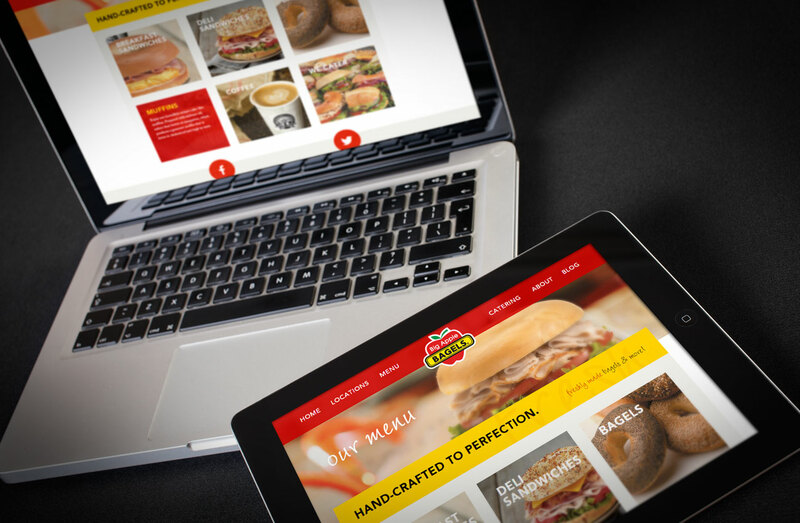 We completely redesigned their consumer facing website, in store menus, branding elements, directed photography, and developed their new tag lines. 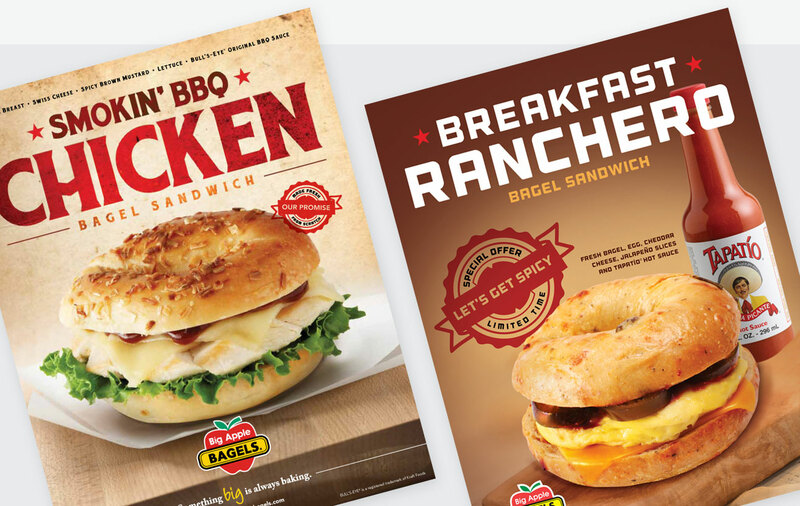 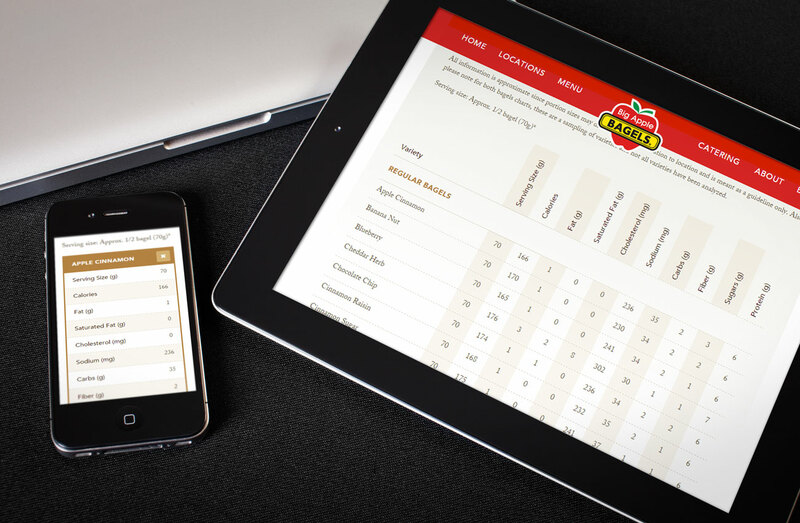 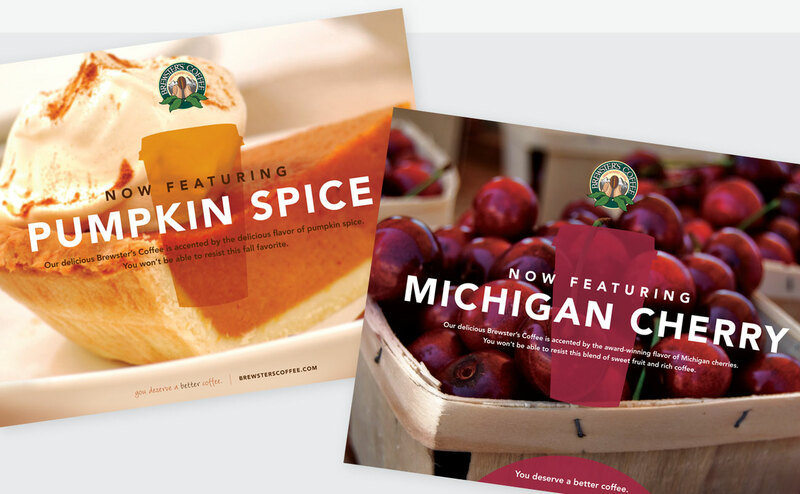 We also branded their new breakfast sandwiches, launched a national consumer sweepstakes, and created national sales events utilizing direct mail, print, and social media that helped raise the needles on franchise sales both regionally and nationally.